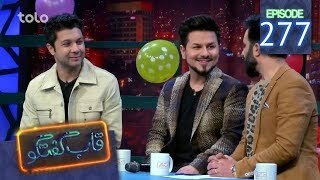 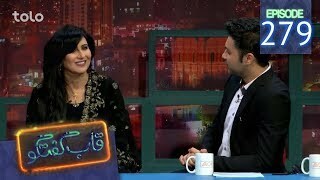 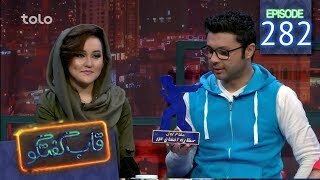 The show features a panel of five people who discuss matters in recent news, current affairs, and pop culture.Guests of this talk show consist of Afghan celebrities, sports heroes, and political figures. 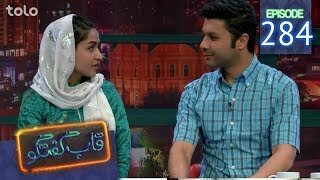 However, there are also many lower profile individuals who have interesting stories to share, such as doctors, teachers, painters, etc., around Afghanistan.Plus the various guests on this LIVE natural talk show, the studio will host an audience of sixty people.It is based on the format of a very popular European talk show (in Australia & Ireland). 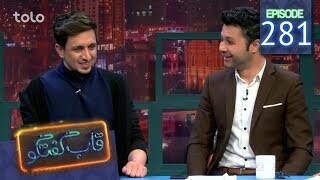 This will be the first time in Afghanistan that two famous comedian presenters, “Ibrahim Abed” & “Qadir Faroukh”, will perform. 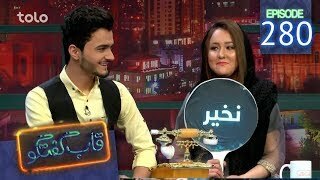 services to viewers in 14 cities in Afghanistan, and we intend to continually expand our reach within Afghanistan. 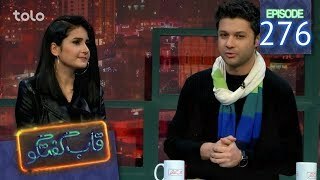 TOLO provide satellite TV services to the entire region on Yahsat.